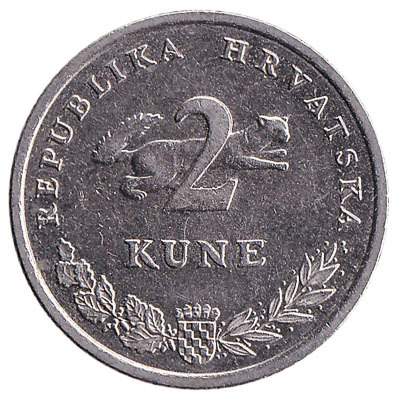 Convert your leftover Croatian Kuna coins to cash using our hassle-free online exchange service. 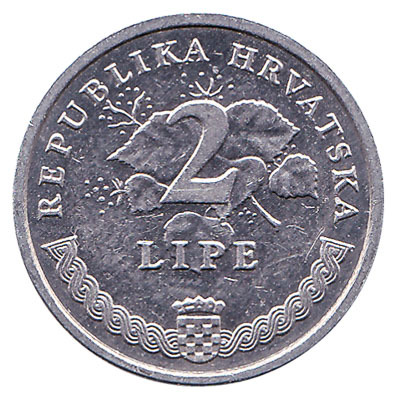 Get paid fast for your unused currency from Croatia. 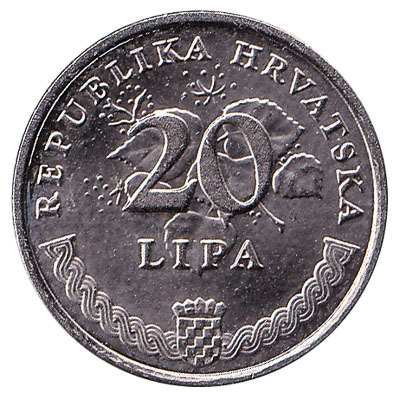 The Croatian Monetary Institute has been making coins since 1994. 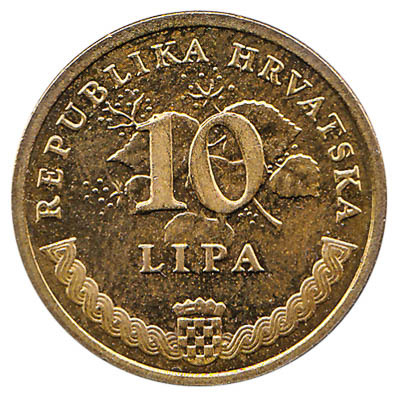 The lipa is a sub-unit of the kuna: 1 kuna is equal to 100 lipa. 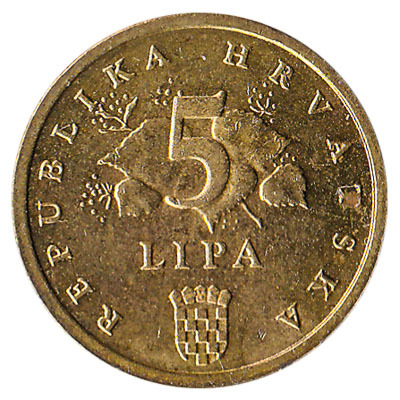 Coins from 1 lipa to 5 kuna are legal tender in Croatia. 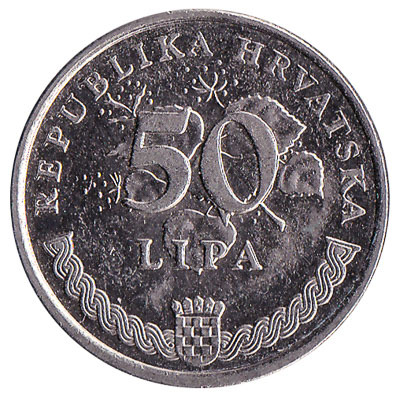 Despite this, banks and exchange offices abroad will not accept Croatian coins for exchange as currency exchange is limited to current Kuna banknotes. 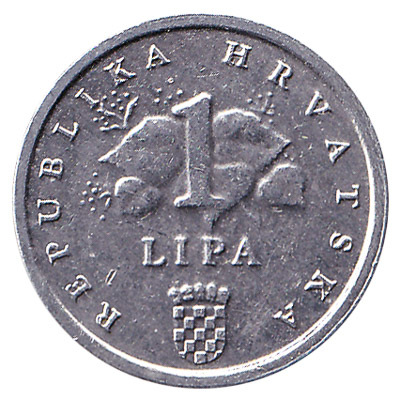 However, at Leftover Currency we can give you cash for your Croatian kuna and lipa coins. 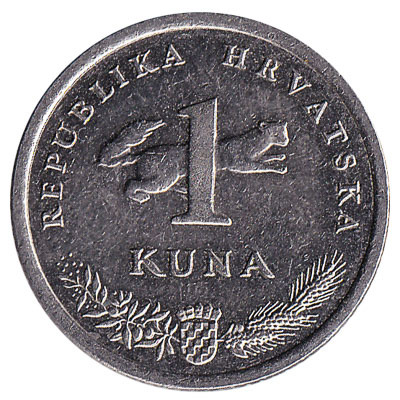 Do you have Croatian Kuna coins like the ones in the pictures below? Add the amount you want to exchange to your Wallet. 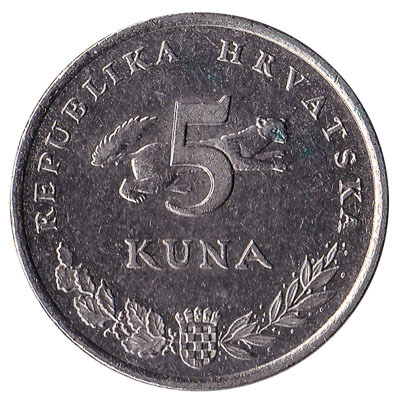 You'll see exactly how much money you'll get for your Croatian Kuna. Click on the Wallet symbol to complete checkout and get paid within 5 days of receiving your currencies.